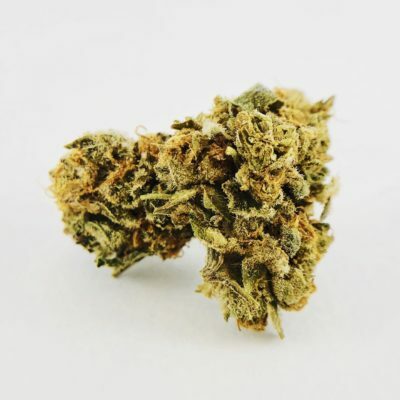 A tasty, one-of-a-kind cross between Jack Herer and Limeade strains you won’t find anywhere else! 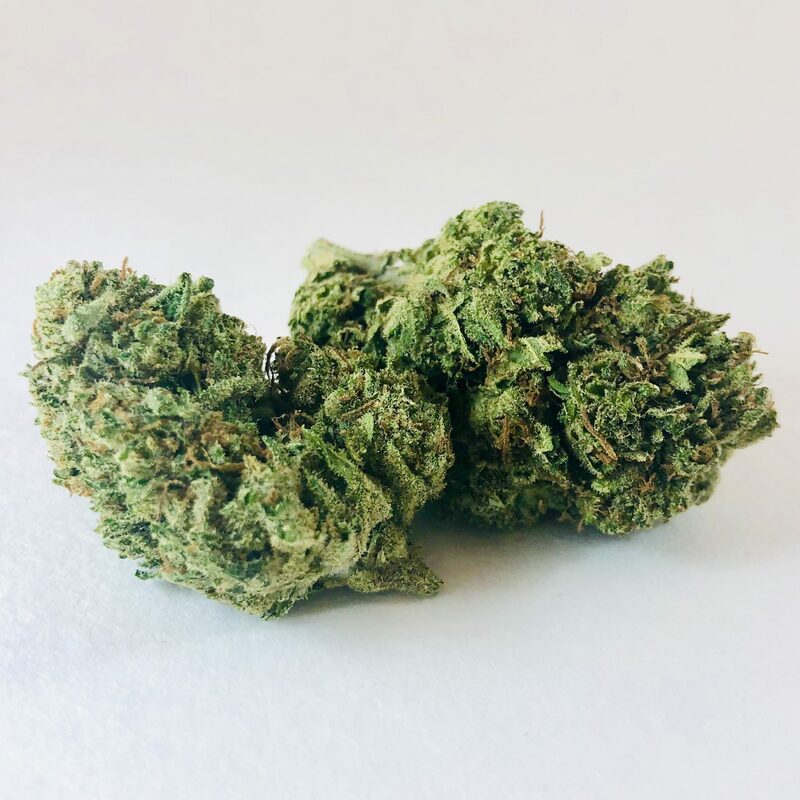 Jack City is bright, almost lime green in color, with long orange hairs that reach out, and white crystals that cover the buds like peach fuzz. 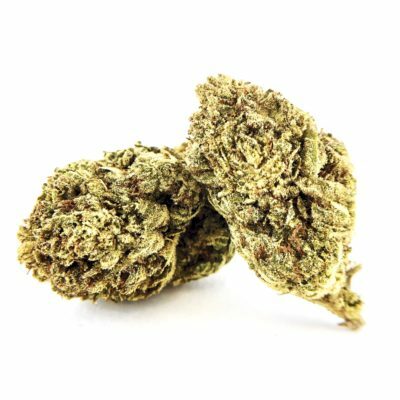 A cross between Limeade, Haze, Skunk #1 and Northern Lights #5, this strain carries an aroma and taste that are both sweet and spicy. 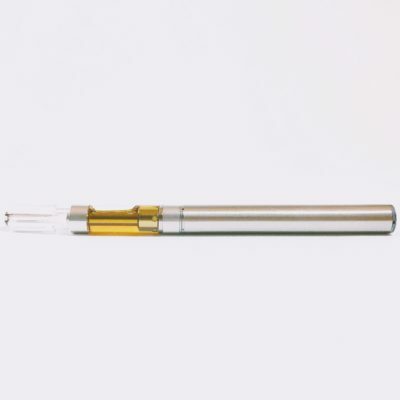 Because Jack City is sativa-dominant, it provides the user with a buzz that leaves them feeling uplifted, happy and energetic. 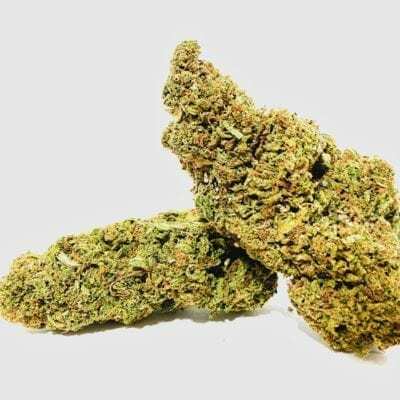 This strain has a well-earned reputation as a “feel good” strain, due to its sativa-dominant nature. It gives the user a predominant head high with very little come-down or crash afterwards. It is a strain we highly recommend for use during the daytime or even in the morning, if you are so inclined.